Episode 19 - Field Day Q&A with ARRL's Sean Kutzko, KX9X | Ham Talk Live! Field Day is only two days away! So if you have any questions about Field Day... setup, scoring, timing, strategy... this is your chance to get them answered just in the nick of time! Sean Kutzko, KX9X, the former contest branch manager and current media and public relations manager at ARRL is here LIVE to take all of your questions! 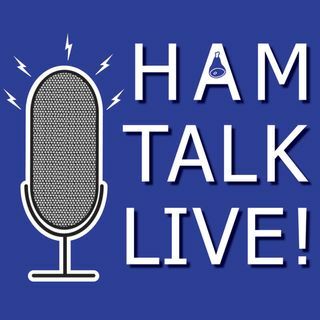 It's "Field Day Q&A" on this week's episode of Ham Talk Live!